David Ari Leon | "RUBY TUESDAY" FROM "ROCKABYE BABY!" 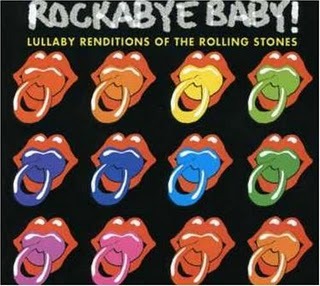 "RUBY TUESDAY" FROM "ROCKABYE BABY!" This track was released on a Starbuck exclusive album called Rockabye Baby!, which made the Billboard Top 200 list in 2010.... arranged and performed by David Ari Leon.